You may not know who Hal Douglas is. He’s not exactly a household name, and sadly Douglas has just passed away, aged 89. 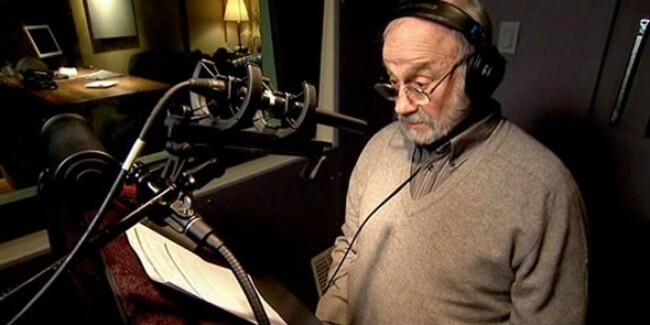 However, we should pay tribute to Hal because he is the most legendary voice-over artist in Hollywood. Douglas’ distinct delivery featured in thousands of trailers. Douglas was diagnosed with pancreatic cancer in 2010 and died with his family by his side. He took with him a remarkable, unmistakable, rich baritone which could go from epic and theatrical, to campy and over the top. He broke from the booth to star in the trailer, with his face, in the Jerry Seinfeld film The Comedian, where he poked fun at his own work and appeared on-screen for the first time in his 40 year career.